Steve has been a health and wellness professional since 2003, but his interest in the field began in his mid-teens when he briefly experimented with bodybuilding. His journey began as a personal trainer with the aim of understanding and helping people achieve their physical goals. This became a challenge as people didn’t always respond the way the books said they would. This challenge led him to take several courses that focused on corrective exercises. Eventually Steve enrolled in the Sutherland Osteopath program while at the same time completing the 11-month Muscle Activation Techniques Certification. He currently is finishing his thesis in order to obtain his Osteopathy diploma. 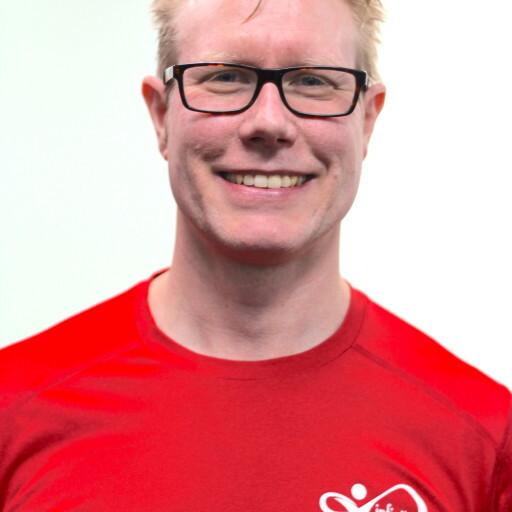 Steve now uses exercise, Osteopathy and Muscle Activation Techniques to work with clients and dedicate himself to their well-being, whether they are in a healing state or a performance state.